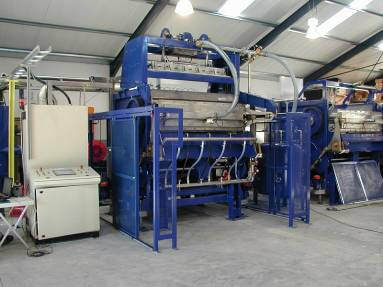 Specialist Manufacturers of Quality Pulp Molding Machines, Dryers and End Line Equipment. 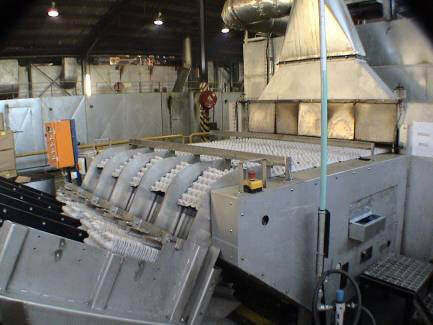 Servo controlled full rotary or reciprocating molders with various platen options. ​All plant PLC’s are linked to SPM for online trouble-shooting. In addition to the standard warranty we also undertake to send a qualified technician within 24 hours of of any serious breakdown. ​SPM will gladly advise clients on product and mold choice. Prospective clients are welcome to visit us. 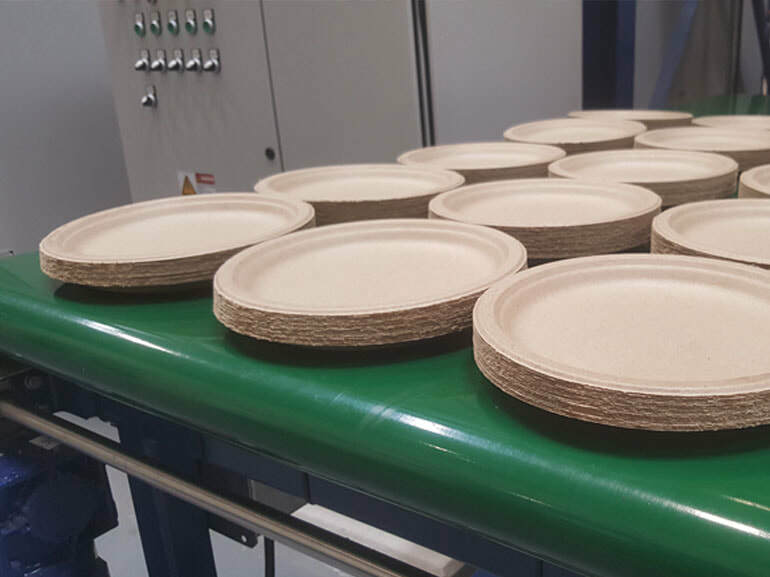 Excursions to various pulp molding facilities will be arranged to view equipment in operation and gain first-hand impressions. © Copyright Southern Pulp Machinery (Pty) Ltd 2019. All rights reserved.